The following tool is to be used only if you owe a balance on a 2017 invoice. 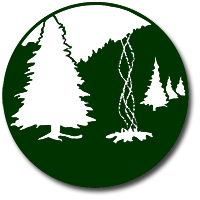 Do not use it for 2018 registrations, please sign into your Campdoc account and make your 2018 payment there. Use the button below to make a payment. Make sure to type in a camper name or names. If you are unsure of your balance due, please call the camp office at 207-374-9906 Thank you.